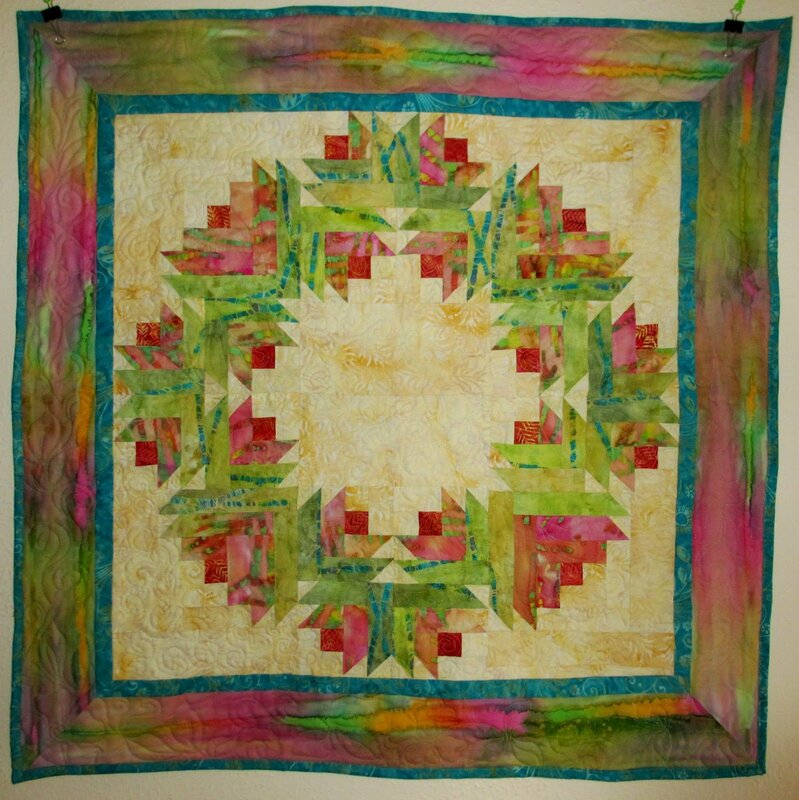 Do you love paper-piecing? Are you new to the technique? 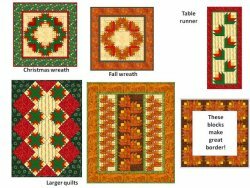 Either way, you'll love this wreath and the options this block gives you. So versatile! "It is a very color-versatile wreath done with only two simple, paper-pieced blocks! 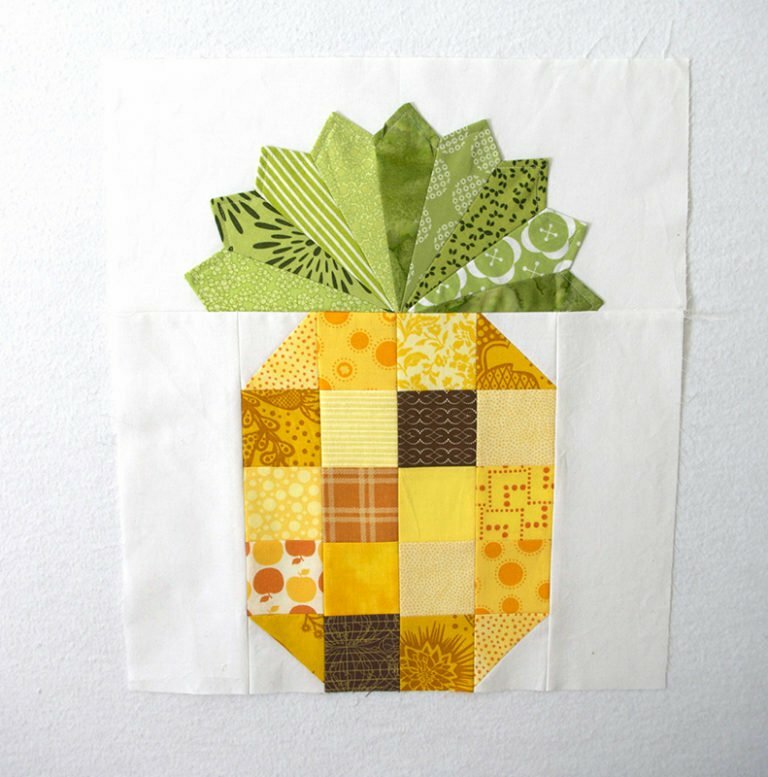 I use this as a project when I teach paper-piecing as a technique to beginners and it really works well. Enjoy making this and using it later over and over (it can be done in colors for ANY season - see bellow!)" "For all of you who do paper-piecing as a technique, you may or may not pre-cut all your fabric pieces. 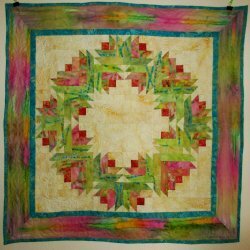 You certainly don't have to, that is the advantage of this technique, but I find that if I do pre-cut, work is faster, more organized and I do waste a bit less fabric."